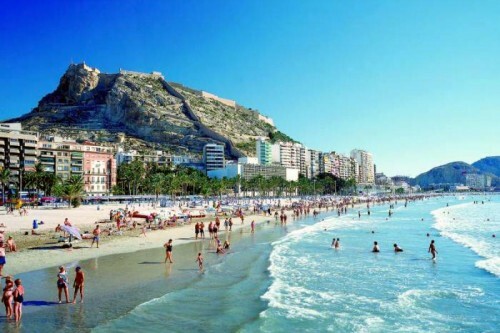 Cheap flights from Nuremberg to sunny Alicante for €39! Ryanair lowered another bunch of tickets today and you can now enjoy even lower prices for October and November. Right now you can book return tickets from German Nuremberg to sunny Alicante in Spain for only €39.98! This price is valid for flights in November, but you can also travel in the end of October for just €6 more. Why not to enjoy last sunny moments when it’s already cold in the rest of Europe? Alicante offers almost 30°C today! Price is valid with cabin luggage up to 10 kg. Departure: 17.10., 19.10., 22.10., 24.10., 29.10., 31.10. (all €23), 5.11., 8.11., 11.11., 15.11., 18.11., 22.11., 25.11. Other return dates are available as well for €10 – €20 more.